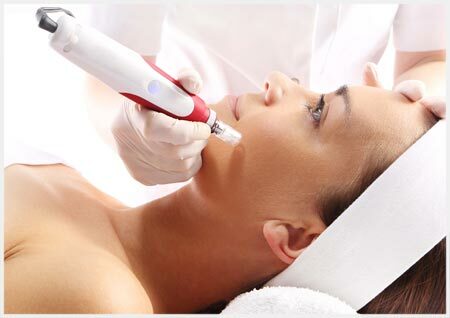 From laser surgery and cosmetic injections and fillers, to diagnosis and treatment of skin disorders, our doctor and staff work closely with each patient in order to make informed decisions, educate each patient about the options and treatments available and to develop individual courses of treatment. Our newly renovated facility offers an inviting and relaxed environment, our experienced, skillfully trained specialists utilize the latest techniques to enable you to look and feel your best and our patient centered outlook will ensure that you always get the best care possible. Sun Dermatology is proud to offer a wide selection of cosmetic procedures for all of your skin care needs. 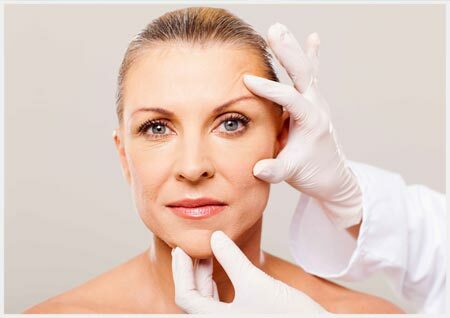 Each of our non-surgical treatments can reverse the signs of aging, correct blotchy or irregular pigmentation and even resurface irregular skin. We can help you achieve a significant cosmetic improvement in moments. At Sun Dermatology we offer complete medical dermatology treatment options. 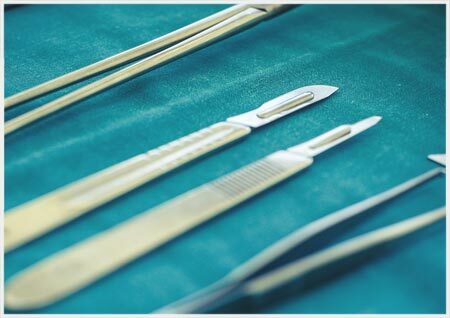 We use a full spectrum of treatments based on the most up to date evidence-based medicine. Every patient is presented with appropriate treatment options and then guided through the selection process to find a skin treatment regimen that works for you, because everyone deserves beautiful healthy skin. Dr. Sunseri is fellowship trained in all aspects of dermatologic surgery including benign and cancerous lesion excisions. 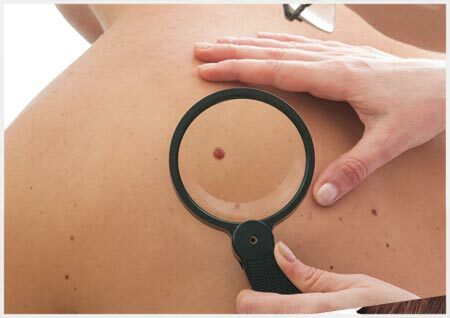 Dr. Sunseri also performs cosmetic surgical procedures such as cosmetic removal of moles (nevi). Whether it’s post-surgical scarring, traumatically induced, or acne scarring, we can improve the appearance of most scarring processes. Dr. Sunseri is the only full time ACGME Fellowship trained Mohs Surgeon in Bay County. CoolSculpting is an innovative technique to assist you in getting rid of those stubborn areas of fat that persist despite diet and exercise. Using a patented cold technology, CoolSculpting targets and destroys these stubborn areas of adipose fat. It is a proven, non-surgical fat removal procedure that uses cold to eliminate the fat cell. 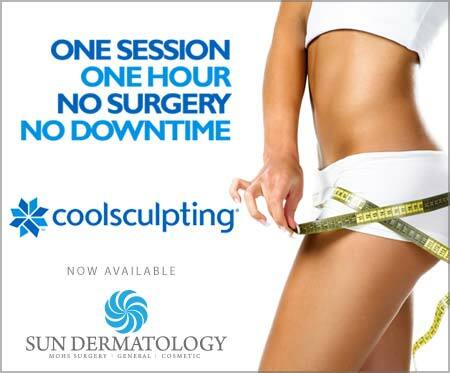 CoolSculpting is the first and only FDA approved method for non-invasive fat removal with minimal down time. Sun Dermatology always welcomes new patients and looks forward to welcoming you into our family. For more information or to schedule an appointment, contact the office today.